CHICAGO (WLS) -- The annual Pride Parade in Chicago will have fewer entries next year - only 150, down from 200. Organizers said they are registering fewer floats and marching groups in an effort to tighten up the parade and make shorter. Parades ten years ago were double the size. The parade is expected to have more security along the parade route to assist with crowd control issues, related to drunkenness and bad behavior. 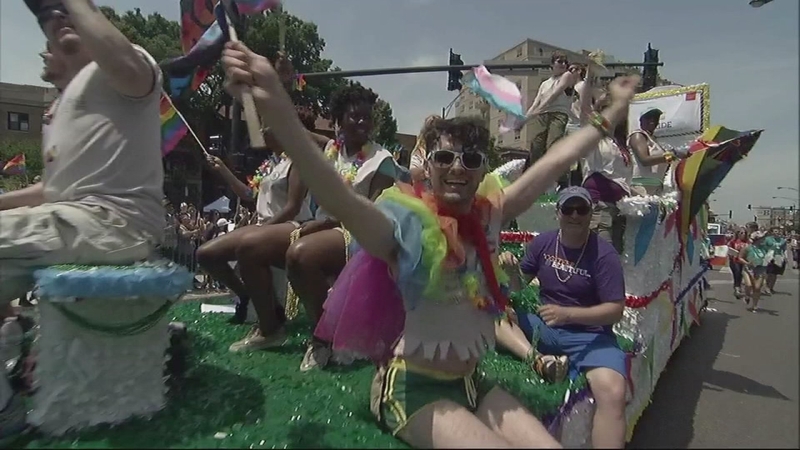 The North Side parade started 46 years ago originally started to commemorate the anniversary of the Stonewall Riots, a significant event in the history gay rights movement.